An elegant and romantic boutique hotel awaits you for an exceptional stay in Paris. Our boutique hotel is characterized by its location in the heart of the French capital, in the dynamic district of Saint-Germain-des-Prés, close to the monuments of Paris and public transport. You will enjoy a little greenery in the heart of Paris, with our vegetal wall composed of over 2500 plants and flowers that will give you the sensations of spring and nature even during the winter. Our qualified staff will be at your disposal to guarantee you the best possible stay. Enjoy a moment of calm during your next romantic stay at the boutique hotel Pas de Calais. You will enjoy staying in one of our 35 rooms, all of which offer comfort and contemporary decor. The rooms can accommodate up to 4 people in the family room. All rooms have high quality bedding and air conditioning, an LCD TV, free wifi, a safe and double glazing. The bathrooms are composed of a bathtub and are very functional and complete. During your stay, our qualified team will bring you quality services so that you enjoy the best possible comfort. Ideally situated to discover Paris, the 4-star Hotel Pas de Calais is located in the 6th district of Paris in the city center. 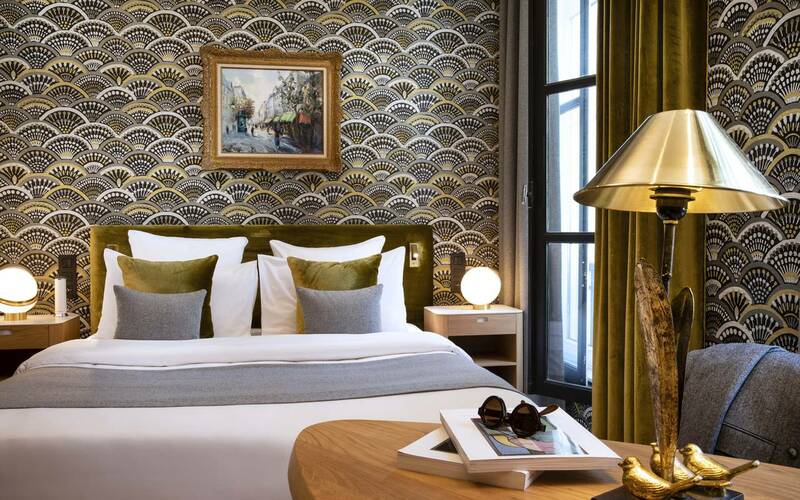 Our boutique hotel offers the calm of a hotel close to the main Parisian monuments. 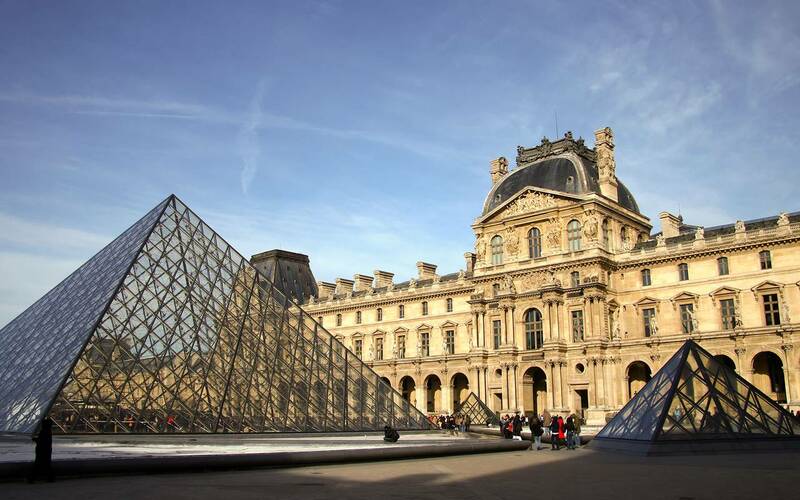 Start by discovering the Louvre Museum, then stroll through the alleys of the Luxembourg Gardens, then visit the Saint Michel district and admire the Notre Dame church. You appreciate the location of our boutique hotel in the center of Paris to discover the cultural heritage of the capital. You can ask for advice from the reception to help you organize your days to discover Paris.